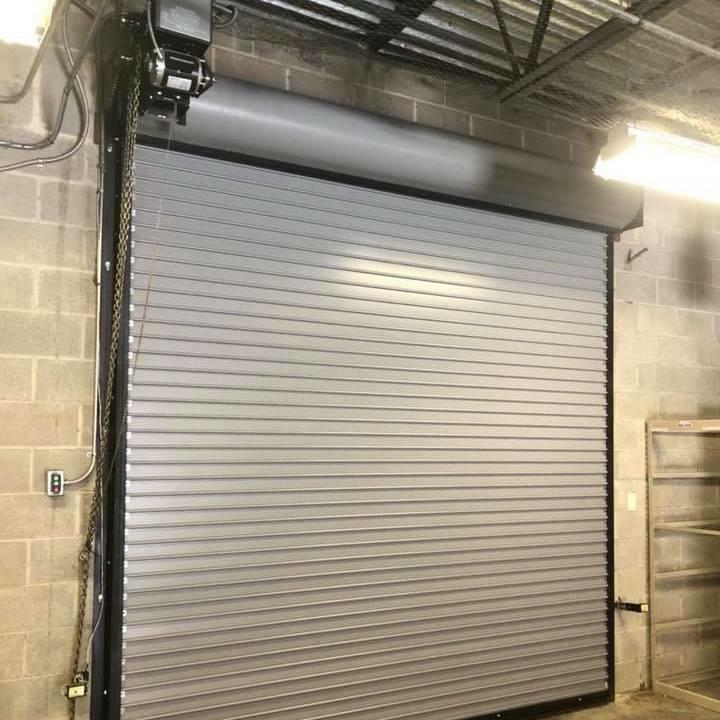 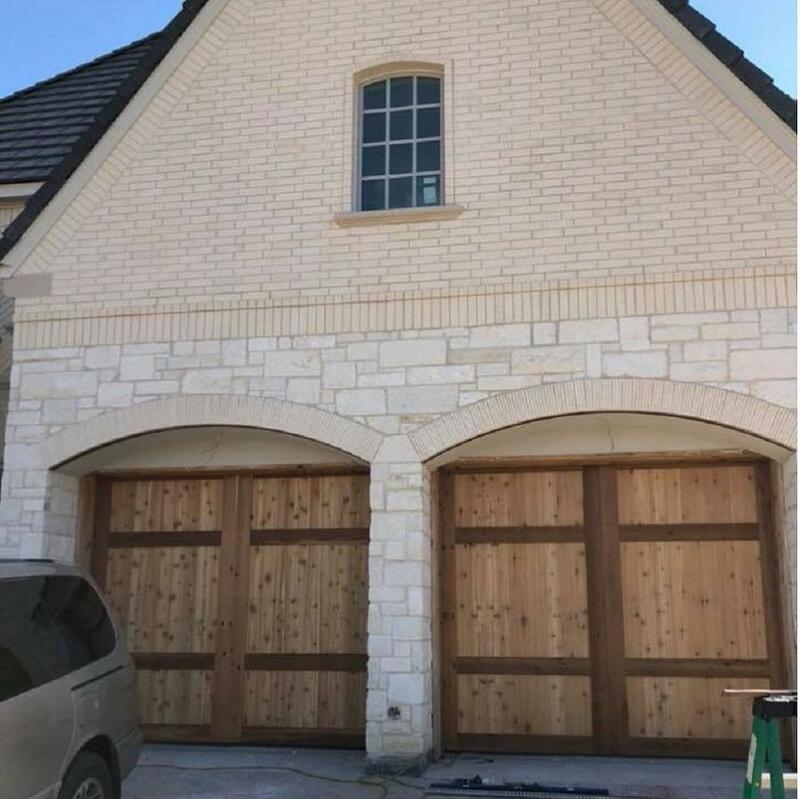 We offer top-quality garage doors, commercial & residential, in the Dallas/Fort Worth, TX. 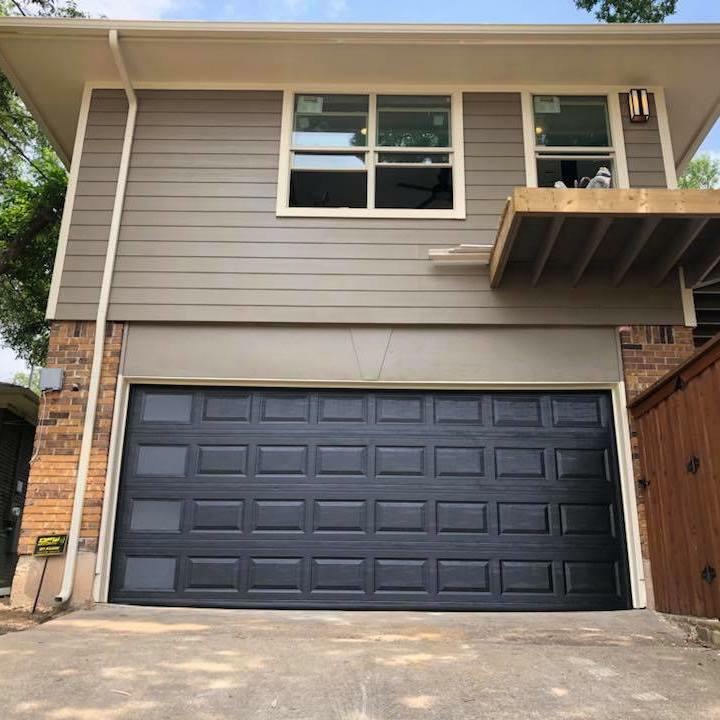 Experienced & insured for your safety and convenience. 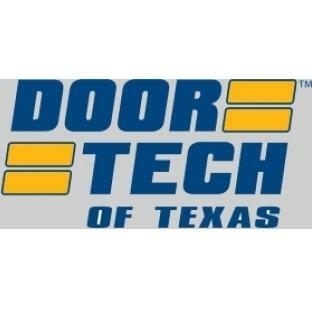 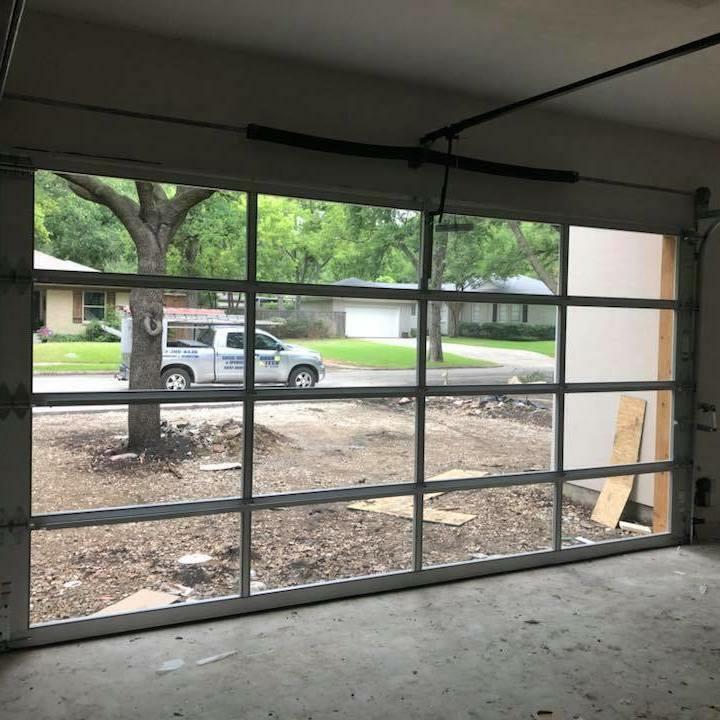 Reviews for Door Tech of Texas, Inc.